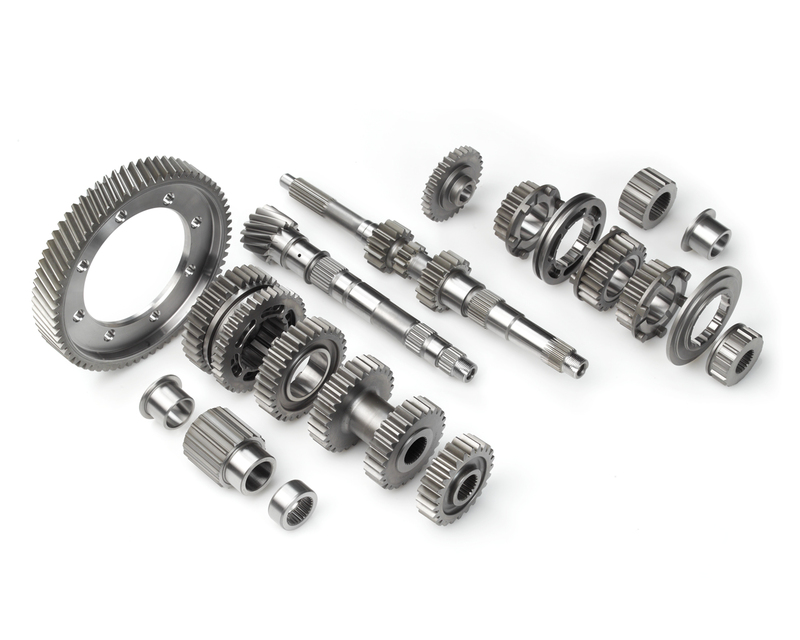 The Peugeot BE3 / BE4 gearkit is a complete dog engaged straight-cut gearkit which can be used in several categories of motorsport. 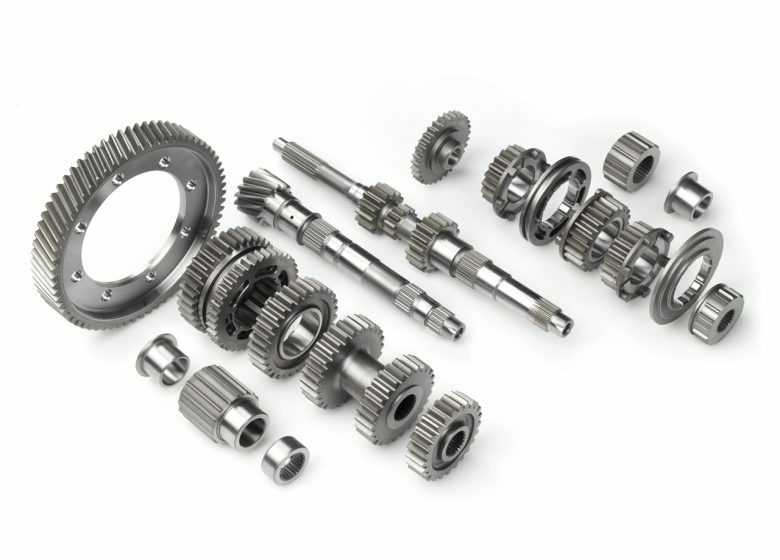 Designed to fit in the OEM gearbox housings, this kit can be used with or without a Drenth Motorsport Gearboxes final drive. Optionally, the OEM differential can be replaced by a Drenth Gearboxes Limited Slip Differential.